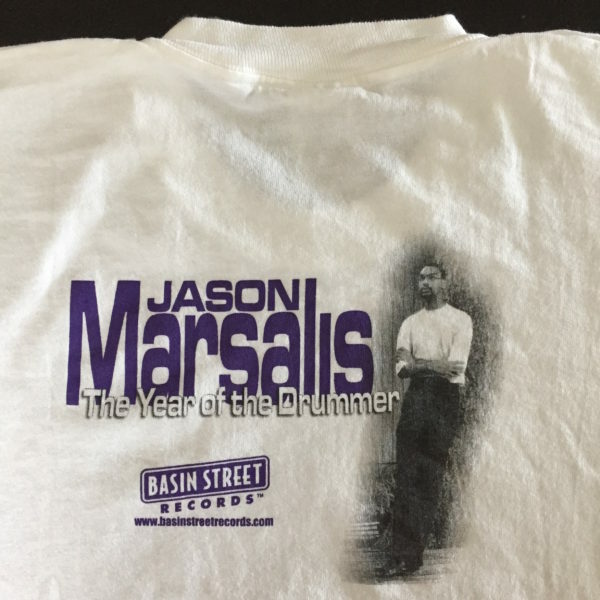 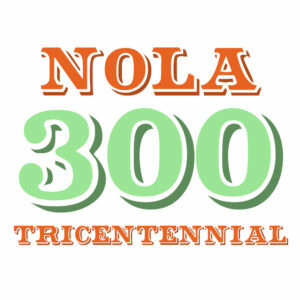 View cart “Basin Street Records 20th Anniversary Kickoff Poster” has been added to your cart. 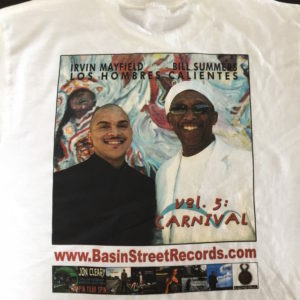 100% Cotton, Heavy Duty T-Shirt featuring imagery from the Los Hombres Calientes album, Vol. 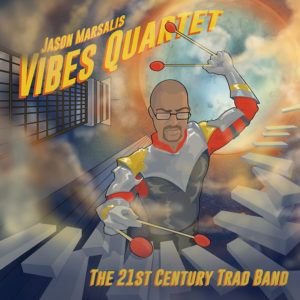 5: Carnival. 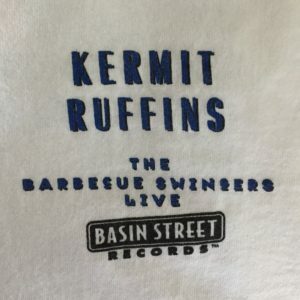 100% Cotton, Heavy Duty T-Shirt featuring imagery from the Kermit Ruffins album, The BBQ Swingers Live. Only size XL is available. 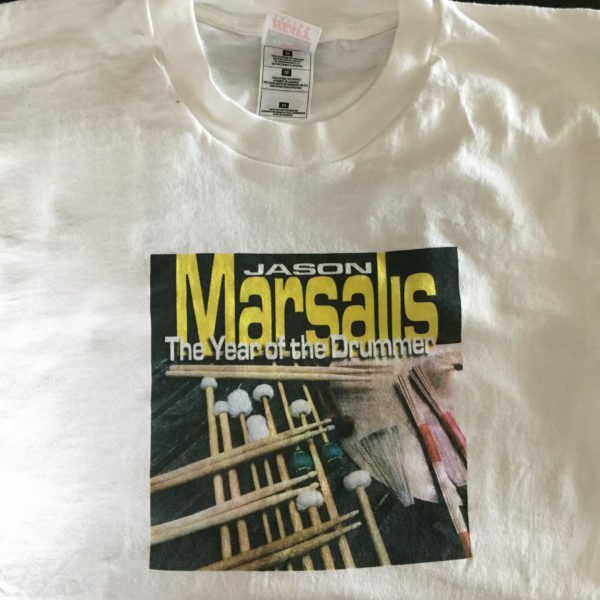 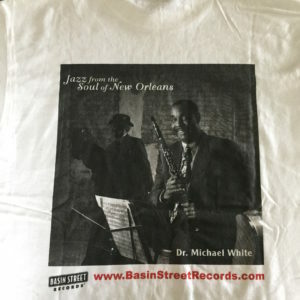 100% Cotton, Heavy Duty T-Shirt featuring imagery from the Dr. Michael White album, Jazz From the Soul of New Orleans.